While customers usually consider popups as annoying windows that interrupts them from exploring or leaving sites, online shop owners use them to increase opt-in rate, conversions, or sometimes to convince visitors making that last minute order. Thus, popups work perfectly as long as you provide the right ones. Magento 2 Popup extension is exactly what you want to create and design all popup types for promotion, newsletter subscription, notification, and guideline. 1.2 How Can Magento 2 Popup Extension Benefit you? Magento 2 Popup extension is an optimal tool to create and customize image popup for any purpose with the support of custom CSS and WYSIWYG editor. Moreover, admin can choose to show them on all pages in 6 different positions to draw customers’ attention to sale promotion, newsletter subscription, cross-sell product, notification, or contact form. To target customers better, Magento 2 Popup uses customer behaviors such as immediately when customers visit one specific page, after customers spend X seconds on the page after visitors view X pages, and after visitors scroll page by X percent. 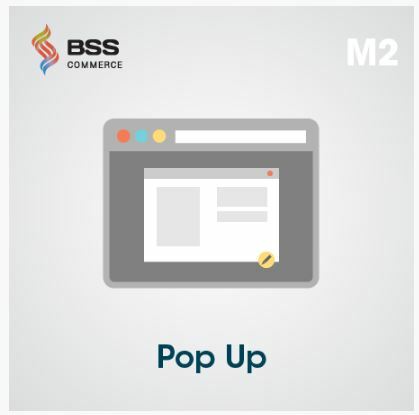 Moreover, Magento 2 Popup allows displaying image popups in eye-catching entrance animations with various rules including store views, customer groups, valid dates, cookie expire, etc. This multiple-function extension is responsive to all devices. 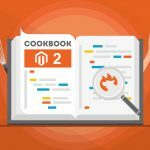 Does Magento 2 Default Support Magento 2 Popup? Web owners are likely to use image popup as a cheap, yet effective way to provide a strong call-to-action. Unfortunately, Magento 2 default does not support creating and designing banner popup. Magento 2 Popup extension solves this problem well by allowing admin to add new popups and decide the display and content of them. Add new custom popup types for sale promotions, newsletter subscription, cross-sell products, notification, or contact form. Decide the content of Magento 2 Popup using custom CSS and WYSIWYG. 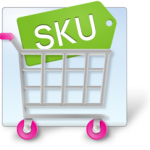 Apply 4 display rules for each popup depending on customer behaviors. 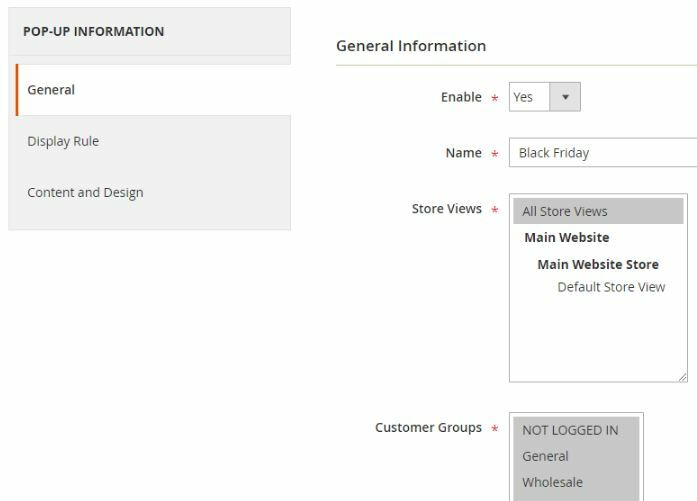 Select specific customer groups and store views to display Magento 2 Popup. Set a valid date, cookie expires for popup display in Magento 2 Popup backend setting. Quickly responsive to any device. How Can Magento 2 Popup Extension Benefit you? According to a recent survey, there are only about 15 of nearly 44,000 visitors subscribing each day. However, after applying a 60-second newsletter popup, the number of emails received increased to 100 per day. With Magento 2 Popup, admin can create and edit the content of notification or promotion popup to send customers an announcement or sale in your Magento 2 website that you want them to know. What’s more, an online store can display newsletter subscription popup to collect email addresses by which you can have chance to bring visitors back and convert them to a customer with email marketing strategies. For customers, Magento 2 popup may less annoying when it is well-performed at the right time. They are willing to take a quick look at eye-catching promotion or cross-sell popup, informative guidline popup, or fill in an useful email registration popup. Now, let’s try to create and customize unlimited image popup to support your sites more effectively in backend demo and you will be satisfied with outstanding features of Magento 2 Popup. The first step to apply this wonderful Magento 2 promotion popup extension, please go to Popup in backend setting. In Enable, select “Yes” to run this extension. 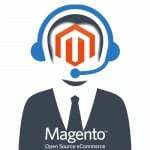 Magento 2 Popup extension support adding new popup and edit popup in Manage Popup Grid. This gird include full popup information such as popup name, content, where to display, display rules, customer Groups, valid time and so on. 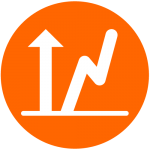 Admin can easily delete out-of-date promotion popup, enable new notification popup, or disable out-of-stock cross-sell product popup in action button. 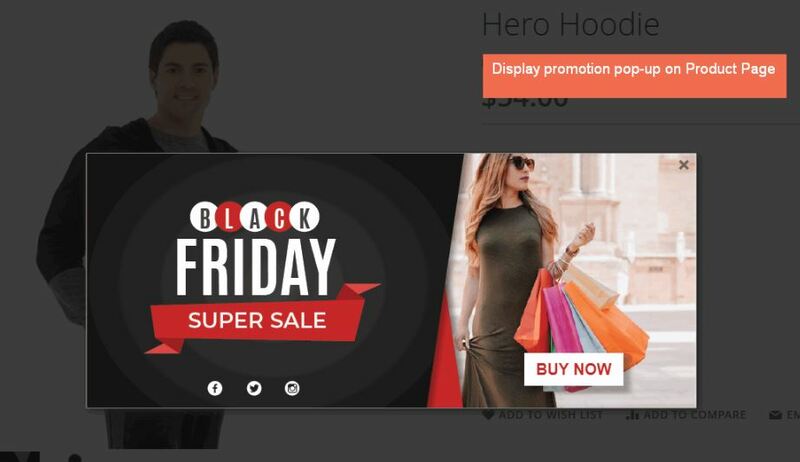 For more eye-catching Magento 2 Popup, you can apply various display rules based on your targeted customers. For example, you can display a promotion popup on Home Page in 3D Unfold effect to draw their attention immediately when customer visit page. To reduce customers’ annoyance on seeing popup, you should edit useful content and design attractive and informative popups. To solve this problem, Magento 2 Popup extension support using WYSIWYG editor and Popup CSS. After being applied Magento 2 Popup extension, your frontend will definitely become more attractive with lots of call-to-action popups. Created popup can be displayed on any pages in 6 visible positions with fancy display animation rules. The important thing to remember when using popup on site is timing in order to reduce customers’ frustration. You also need to convey right message, and provide a clear benefit accomplished by a strong call-to-action. Magento 2 Popup extension meets those requirements perfectly, so order now for a good deals of only $ 59.00 with free installation and upgrade within offered support time.